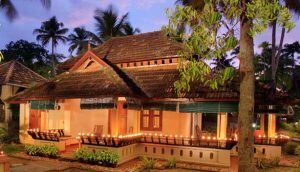 Cherai Beach Resort, rated as one of the top resorts in Kerala. 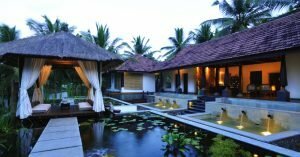 Honeymoon Cottages, Sea side Resorts, Kerala Best Resorts in Cherai, Kochi, Kerala. Lake Canopy is an ideal hotel for all travellers for home stay in Kerala. It is located in Punnamada, Alappuzha. 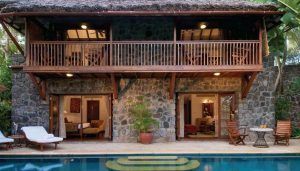 This resort maintains 28 rooms/ cottages with amazing backwater views. The Misty Mountain Resort, Munnar is situated in a quiet area that is breathtakingly beautiful. It offers all modern amenities that will ensure guests have a comfortable stay. Niramaya Retreats have 31 traditional Keralite heritage homes which effortlessly blend weathered wood with contemporary luxury. 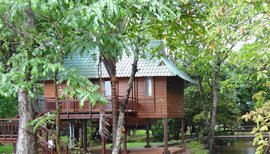 SPEZIA Resort, a tree plantation resort is located in Thekkady, Kerala. 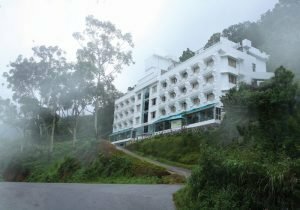 This wonderful resort is surrounded by the lush greenery of Thekkady. These cliff-top rooms come to almost 500 sq ft in size. 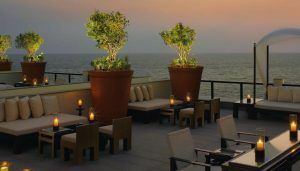 Located in the main block of the hotel, the Beach View Superior Rooms have private sundecks attached, which look out into spectacular views of the Kovalam shoreline. Enjoy our nouvelle restaurants, energetic bar and sprawling spa! Our chef is eager to wow you with specially designed meals. 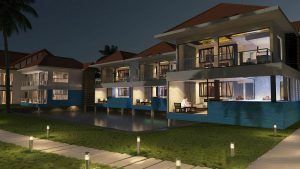 Waters Scape Resort is a 4 star resort located on the banks of Vembanadu Lake and very near to Kumarakom Bird Sanctuary. 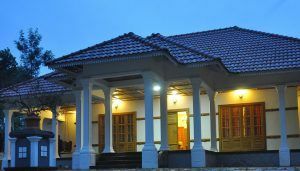 The resort is owned and operated by Kerala Tourism Development Corporation.